Hobbits have a tradition that they give other people gifts on their birthday — and in that tradition I present you with a cake recipe for my upcoming birthday (on Sunday). 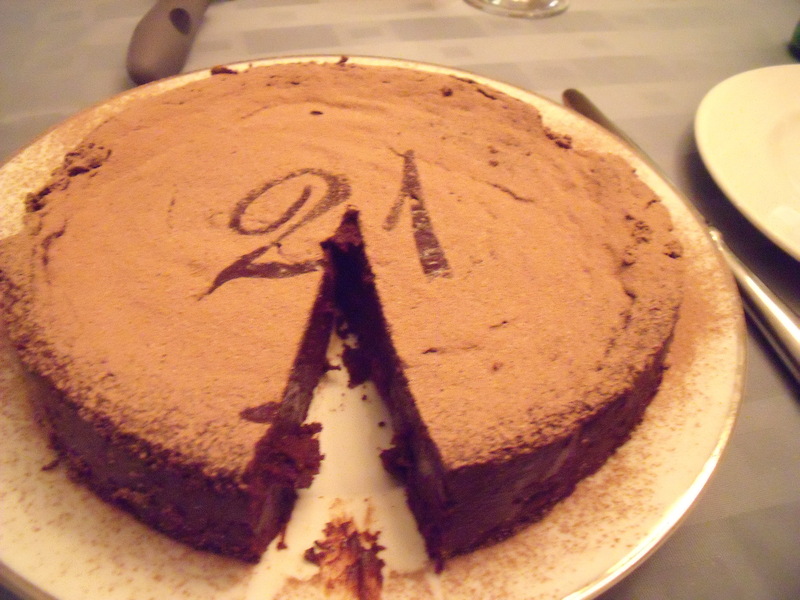 This is the cake I make for birthdays in my family — we call it: “That Chocolate Cake Linz Makes” and the original recipe calls it a Chocolate Oblivion Truffle Torte. 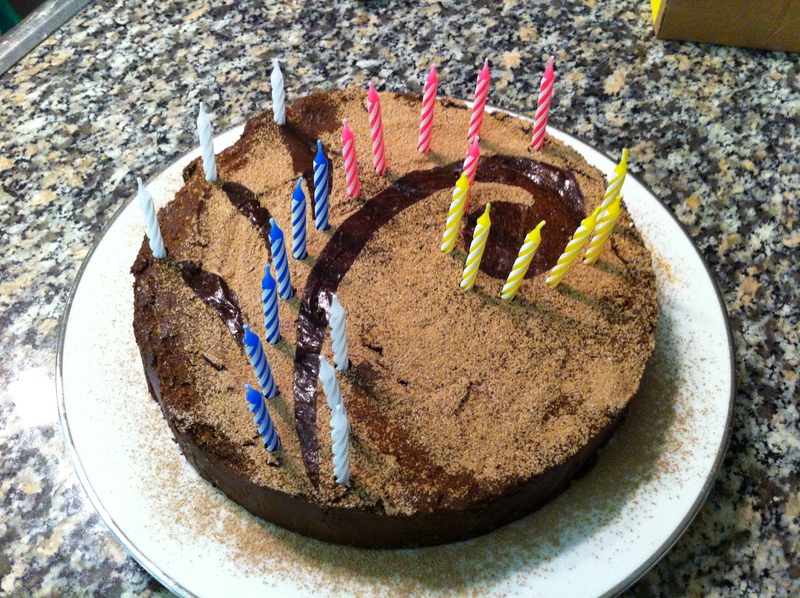 Whatever you call it, it’s delicious, decadent, and sinfully perfect for birthdays & celebrations. 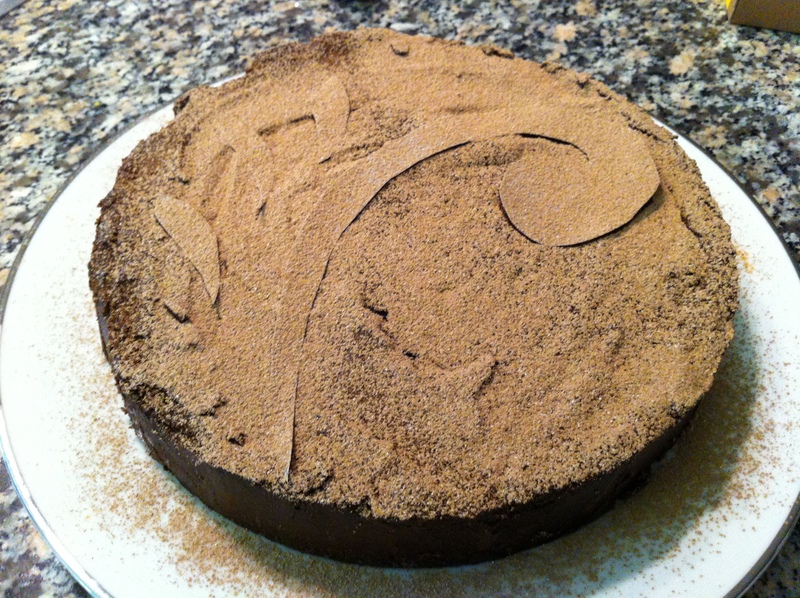 If you like chocolate truffles, you will like this cake. It’s got three ingredients: chocolate, butter, and eggs. So the quality of all three ingredients matters. I like to get 500g blocks of 70% bittersweet Callebaut chocolate from Lively Life Fine Foods at St. Lawrence Market (if you go, stock up on sumac, za’atar, Thai curry paste, and Mexican oregano). In the original recipe, Rose Levy Beranbaum says you should add sugar to the batter if you’re using dark chocolate. I don’t add any sugar, and I like it my way. Not too sweet — and even the milk chocolate lovers in my family like it this way. You can decorate the cake lots of different ways — it’s lovely just plain, or topped with some raspberries or blackberries. Prepare a 20cm (8″) springform pan by buttering the sides and bottom of the pan. Line the bottom with buttered parchement paper. Wrap a double layer of aluminum foil around the outside edge of the pan to keep the batter in and the water out (you will bake this cake in a water bath). Also find a larger pan (e.g. a 25 cm/10″ cake pan or even a roasting pan that’s larger than your 20cm/8″ pan) to serve as your water bath. 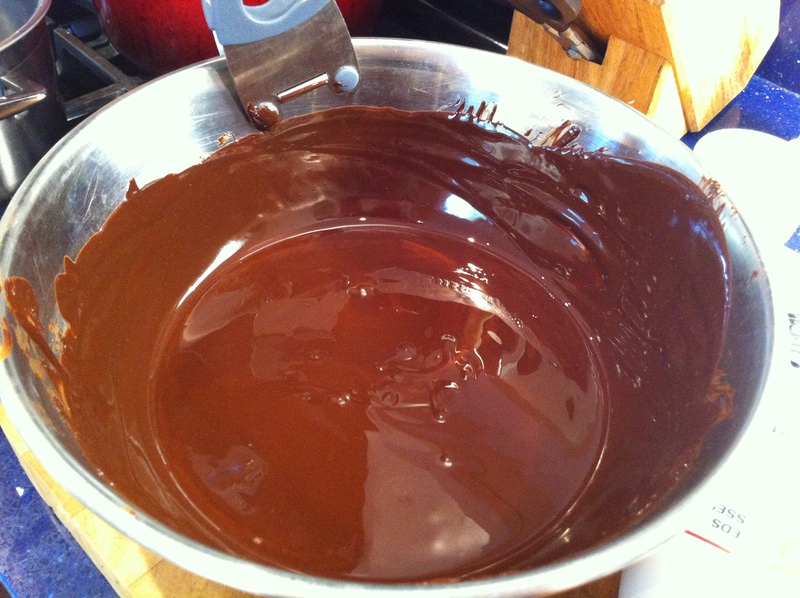 In a double boiler, or a metal bowl set over a pan of hot water over low heat (don’t let the bowl touch the water), combine the chocolate and the butter, and stir until melted, smooth, and glossy. Set aside. In a separate bowl over a pan of simmering water, heat the eggs until they are just warm to the touch (stirring gently and constantly so they don’t curdle). 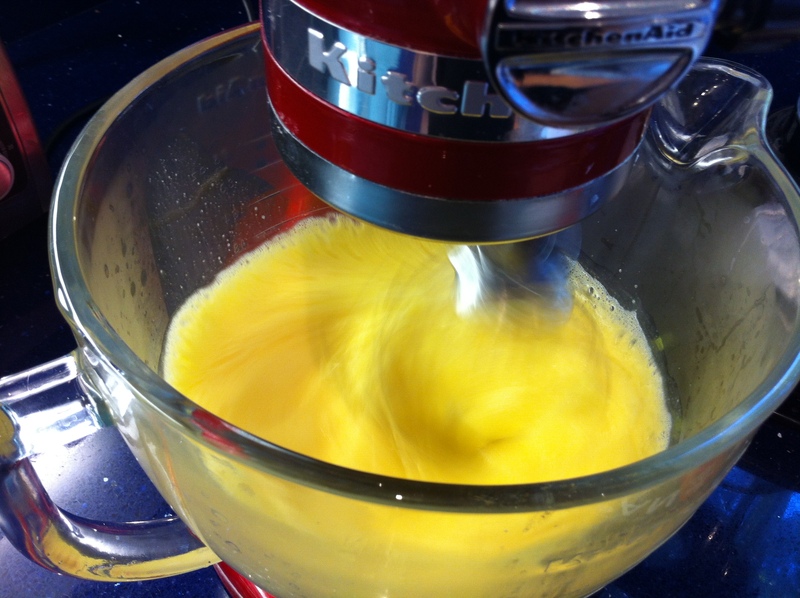 Remove from the heat and beat in a stand mixer, until the eggs form stiff peaks when you lift the beater. 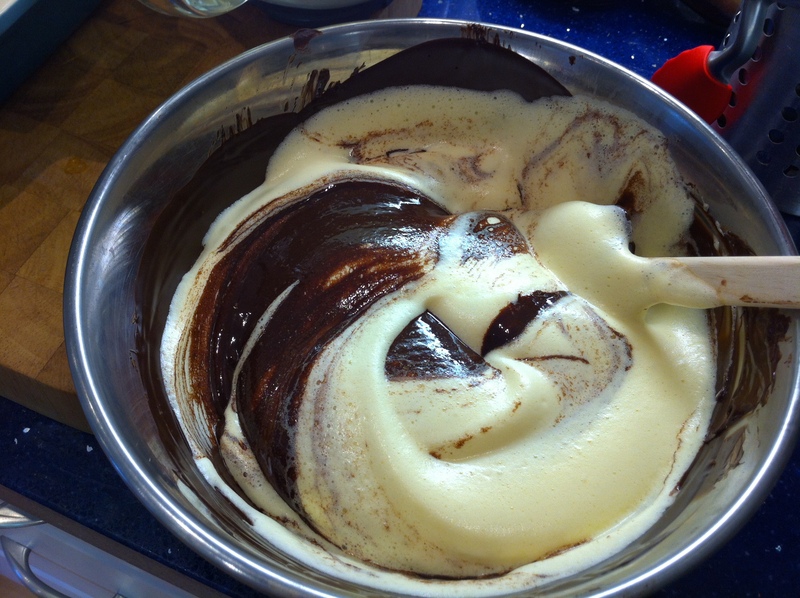 With a spatula, fold half of the whipped eggs into the chocolate mixture. Fold in the remaining eggs and combine gently until incorporated. 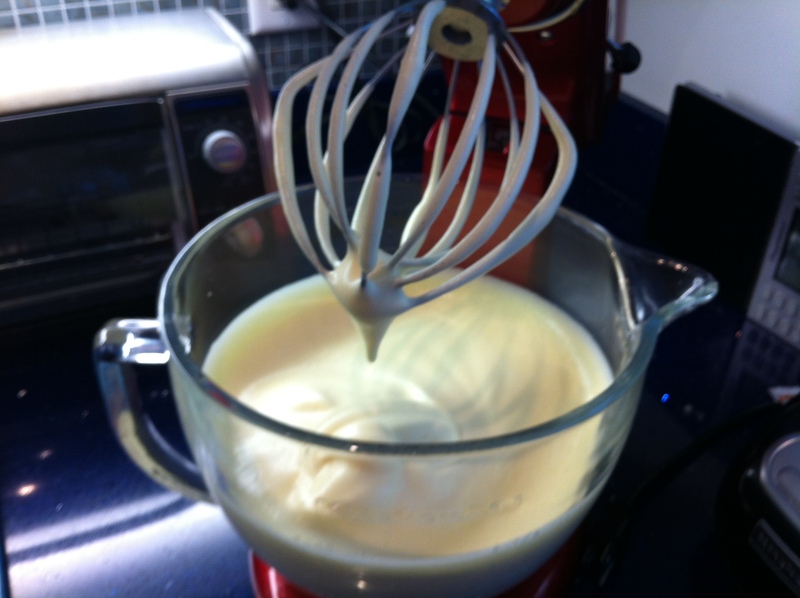 Pour into the prepared springform pan and use a spatula to smooth the surface. Place the springform pan into the larger pan, and place in the oven. 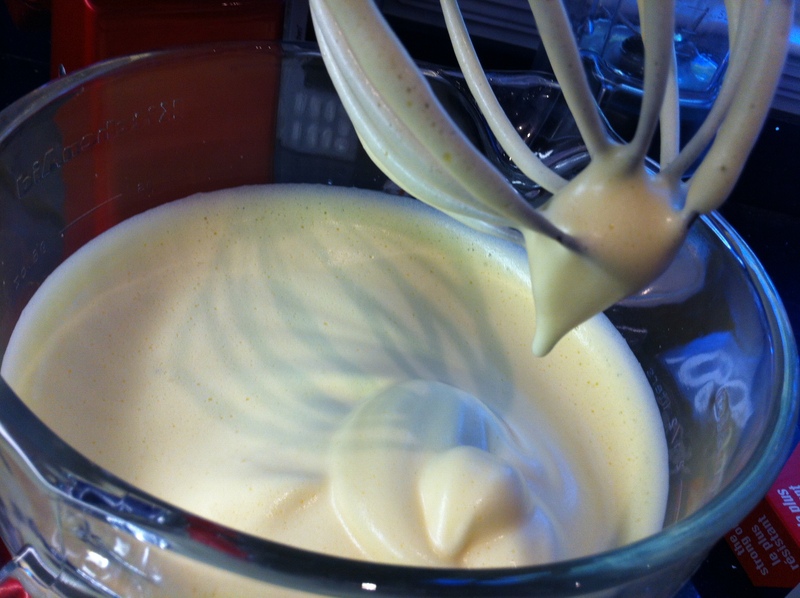 Fill the larger pan with 2-3cm (about 1″) of very hot water to create a water bath. 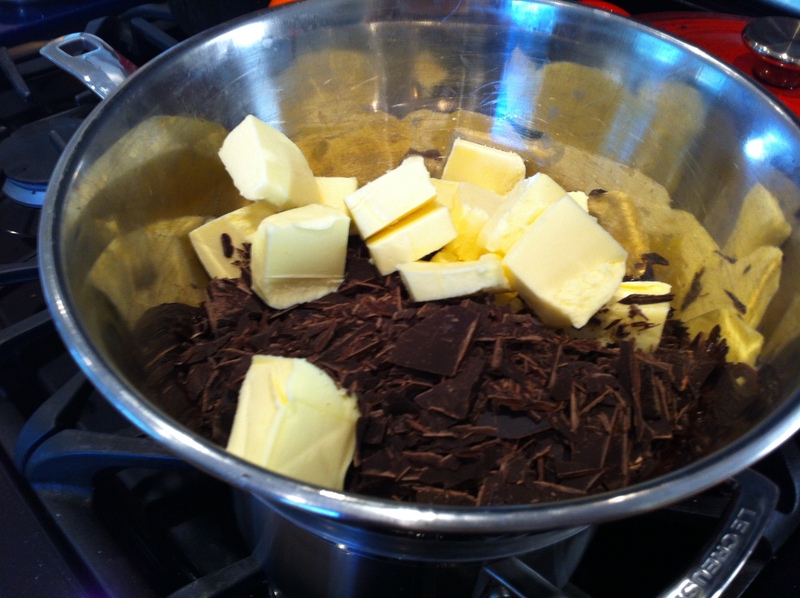 Bake at 425F for 5 minutes, then cover with a piece of buttered foil and bake at 425F for 10 minutes more. 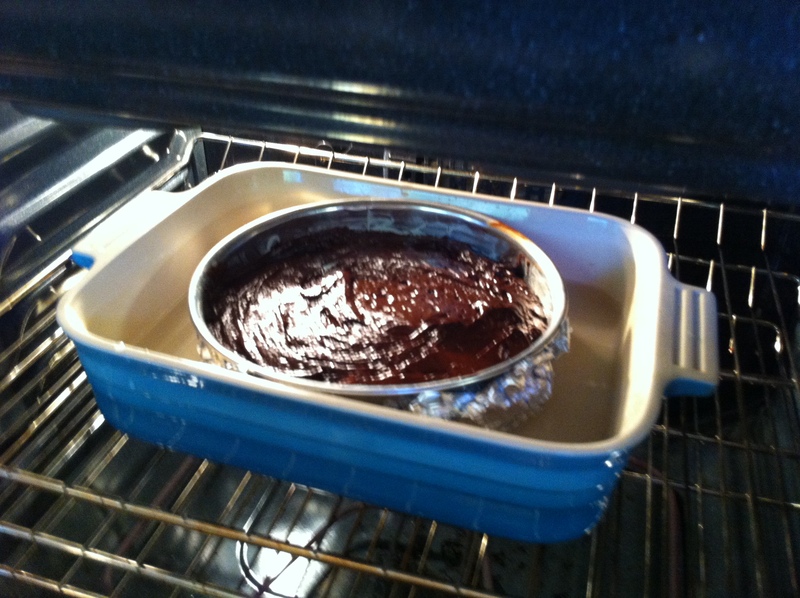 Remove from the oven (the cake will still look soft and wobbly) and cool on a wire cooling rack for 45 minutes. Cover with cling film and refrigerate for at least 3 hours, or until very firm. 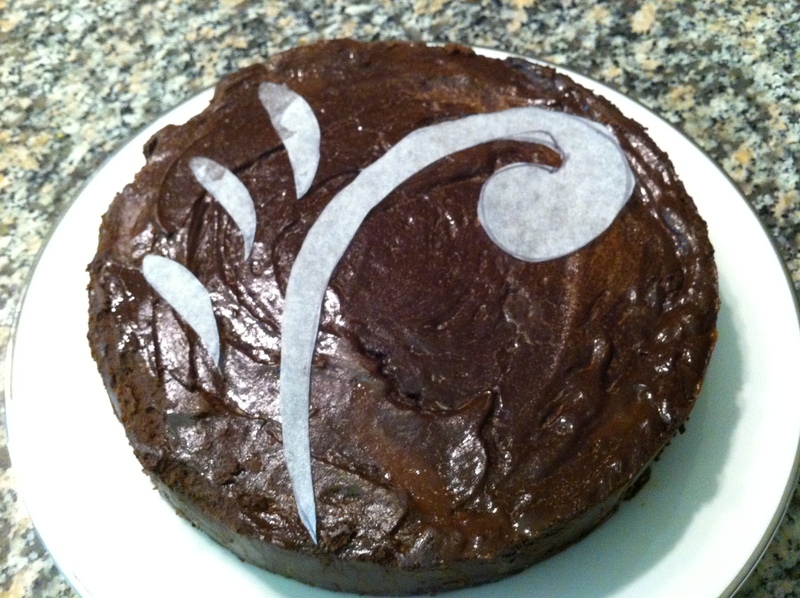 To serve the cake — wipe the sides of the springform pan with a towel damped with hot water. 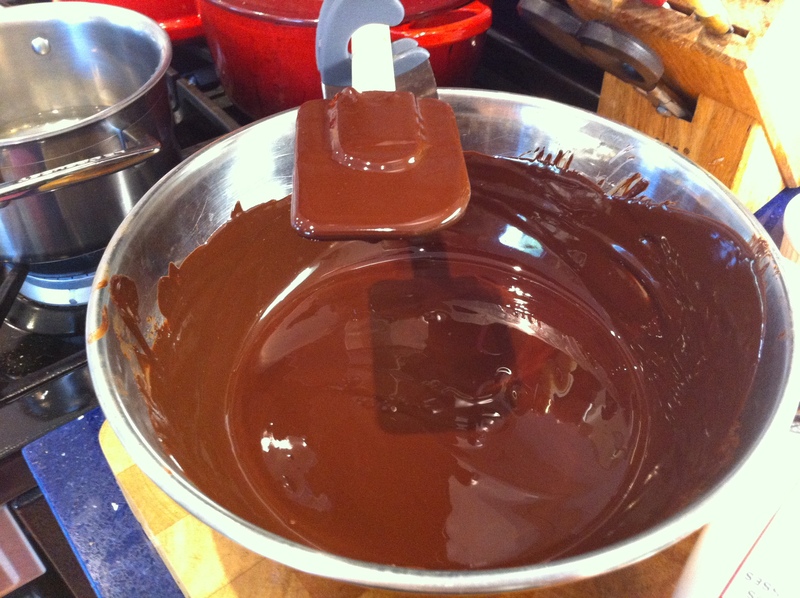 Run a thin spatula around the sides of the pan, and release the sides of the springform pan. 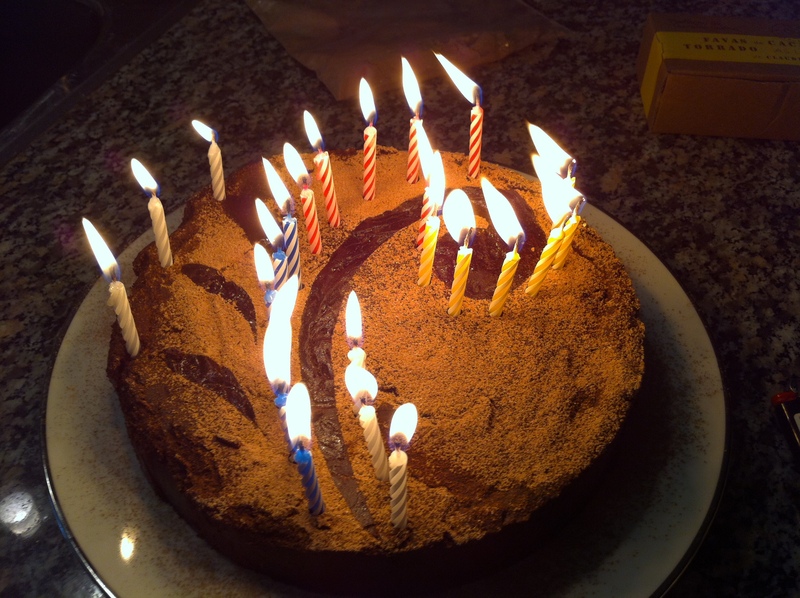 Wrap a plate in plastic wrap, put it atop the cake, and flip the cake onto the plate. Remove the bottom of the pan and the parchment paper. 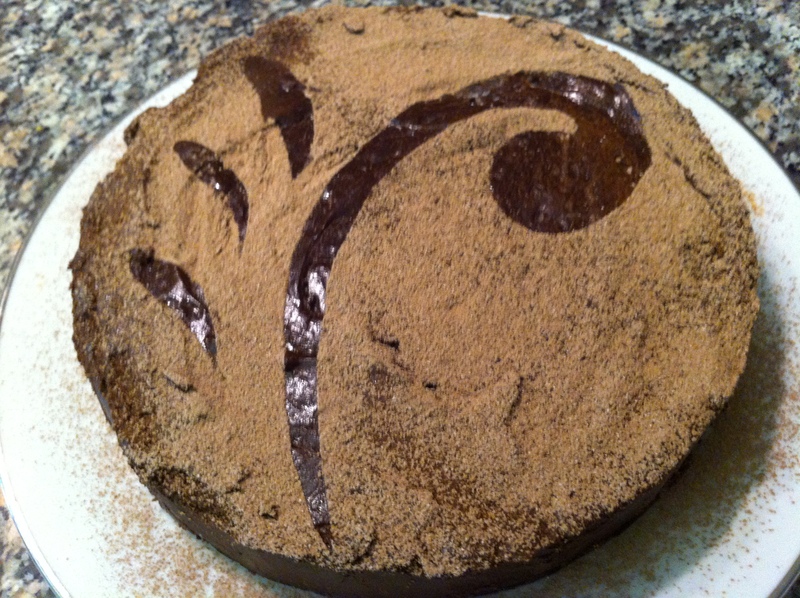 Then take your serving plate, put it atop the cake, and flip the cake back over onto the serving plate. Wipe the plastic wrapped plate (now on top) with the hot & damp towel, and remove the top plate. Decorate or serve as it is — at room temperature. 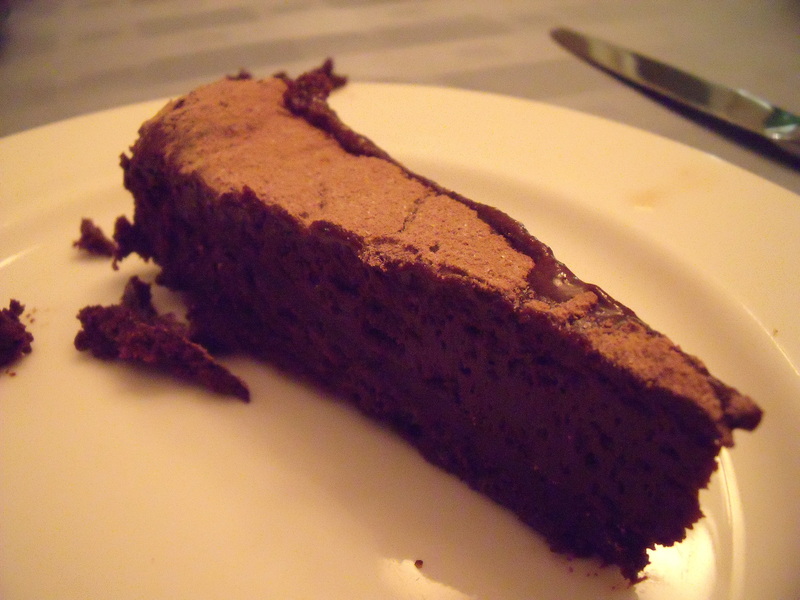 To cut the cake, dip a sharp knife into hot water before cutting thin slices. 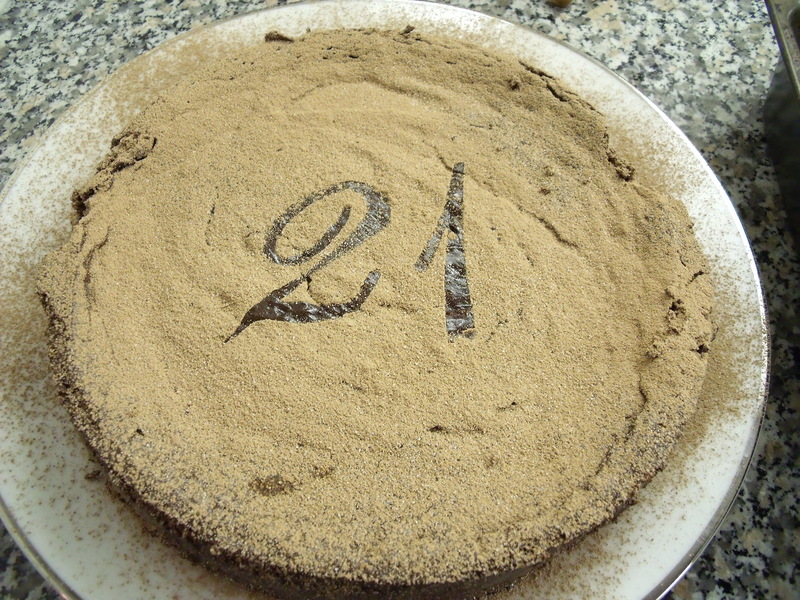 The cake will keep in the fridge for up to 2 weeks, but won’t keep in the freezer. Whatever you do, serve it at room temperature.